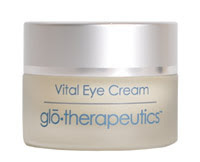 Good things come in small packages and glo therapeutics Vital Eye Cream is no exception. This cream packs a potent punch for reducing under eye puffiness. The deeply hydrating cream puts Eyeliss' clinically proven peptide technology to work for your eyes. The Eyeliss ingredient complex strengthens capillaries and veins and improves lymphatic drainage and drainage of fluids causing puffiness in the under eye area. It also decreases inflammation and improves skin elasticity. Clinical proof is stacking up: Buzzle.com reports one clinical trial's results: "It [Eyeliss] increased lymphatic drainage by an amazing 85%. It also helped improve the capillary permeability by 25%. Studies showed Eyeliss is an elite under-eye ingredient that can treat the causes of eye puffiness." Cleanse and tone skin then apply 7.5% Vitamin C Eye Gel (which has a host of fabulous, cutting-edge ingredients in addition to rock star antioxidant, Vitamin C). Allow it to absorb before applying Vital Eye Cream to the eye area. For extra hydration, apply B5 Hydration before Vital Eye Cream. Freshen up your eyes and decrease puffiness and under eye circles with Vital Eye Cream and its star ingredient, Eyeliss. 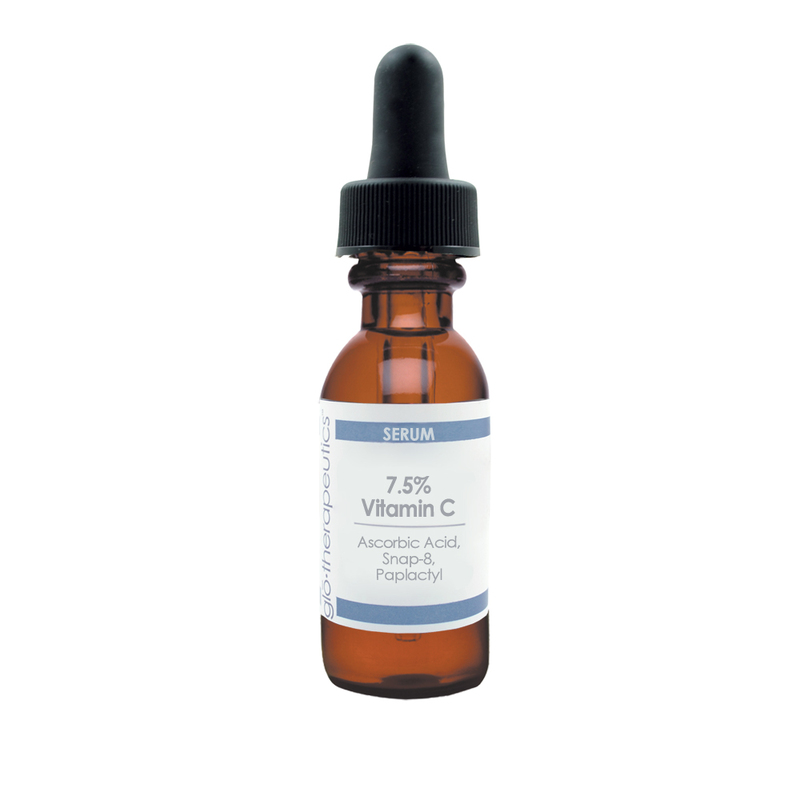 Pair it with 7.5% Vitamin C Eye Gel for an extra anti-under eye circle, antioxidant and anti-aging boost!